Where are we now with ‘dementia friendly communities’? A public talk this evening. Where are we now with ‘dementia friendly communities’? Previously, there had been a nihilistic view that ‘nothing can be done’ once a diagnosis of dementia is imparted. It is now clear that dementia rightly deserves a place alongside other long term conditions; and where it is appropriate to consider it under a ‘social model of disability’ so that full rehabilitation can be approached. There have been various versions of this concept including “dementia capable”. At first blush, such an approach might seem too simplistic, given the vast cultural and ethnic variations. However, there is now an accreditation scheme which establishes a specification, and the elements you would expect, i.e. community-based sustainable solutions to combat stigma, are all there. This builds on a long line of work in England, and can be nicely compared with approaches in other jurisdictions such as Australia and Japan. There have been a number of staging posts in English policy which have given this policy a firm footing, not least the Prime Minister’s Dementia Challenge. It is clear, however, that such initiatives only have substainability and moral integrity if they have the full backing of stakeholder groups for people with dementia, such as the Dementia Alliance International or the European Working Group for People with Dementia. Such groups are been pivotal themselves in combatting stigma, for example in the scrutiny of language. Other international groups, such as WHO and the Alzheimer’s Disease International, have also been massively influential. In England, “Dementia Friends” is an example of a social movement which was intended to provide a basic level of education about dementia. And this acts as a useful background to other ‘elements’ of the “dementia friendly jigsaw”, such as dementia friendly cities, dementia friendly design, or dementia friendly hospitals. “Dementia friendliness”, nonetheless can be considered at a number of different levels, such as securing a better customer experience in shops for people with dementia, or greater consciousness over legal ‘rights’ such as employment or human rights. 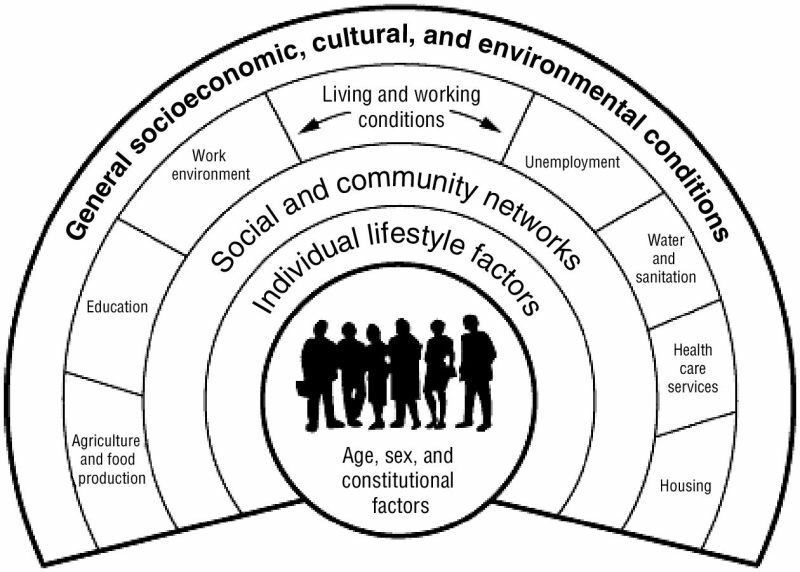 The wider social determinants of health are clearly important in providing the theoretical underpinning of promoting wellbeing, such as housing, education, transport and leisure; and are, unsurprisingly, key components of any proposed system for promoting living better with dementia. Whilst the exact term ‘dementia friendly’ may not be right, and many agree on that, a sense of accessibility and inclusivity is deeply desirable. Progress on this policy has to go beyond marketing, and research funds must not neglect this area of policy or service provision. This talk will, however, emphasise that a huge amount has been achieved in a relatively short space of time. Next Article A sense of urgency in world dementia policy?